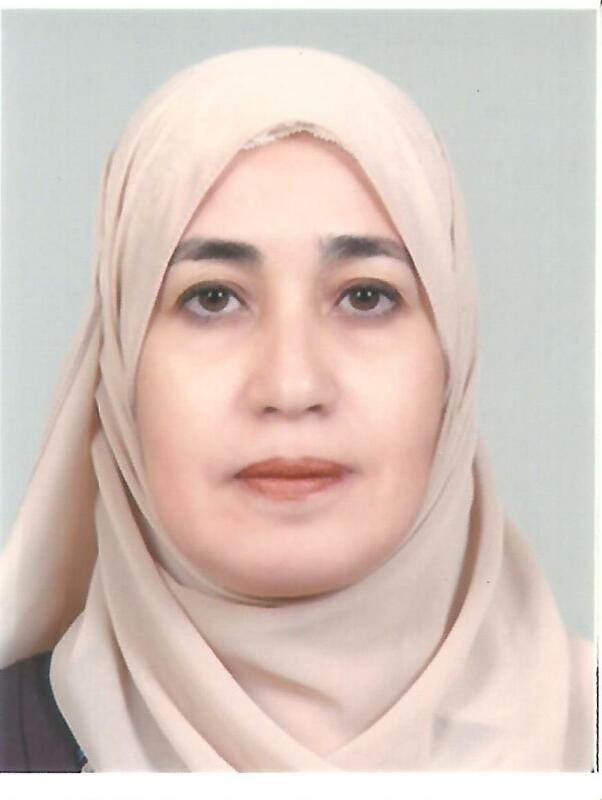 She graduated from the faculty of medicine Cairo University with honorable degree in 1987. She received my Clinical Neurophysiology MD degree at 1996 and my professional degree at 2006. As a professor of clinical neurophysiology she have a very good experience in EEG, EMG, NC, EP and sleep lab. She is sharing in all academic “giving postgraduate lectures, postgraduate examination and evaluation” and practical activities” workshops, outpatient clinic, inpatient investigation” carried by the unit, by the neurology department as well as the faculty. she have many international publications in addition to the national ones covering most of the neurophysiology items.